Passion. This is the word that defines everything when we talk about Constantin Nautics. Passion for, design, for accessories, passion for water sports and for everything that is handmade. 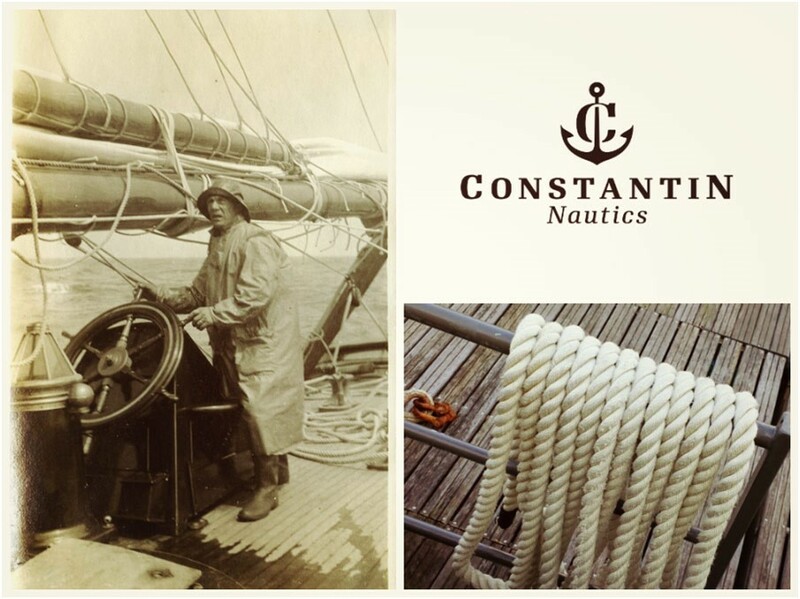 Starting with the process of choosing high quality materials from well know European manufacturers with decades of experience in producing sailing ropes, and continuing with creation of design and testing of the products in various conditions, humidity, cold, warm, without losing their properties as color, size and resistance. The story of our nautical theme products started recently, but the appreciation that we received from our clients make us hope that in the close future, everything that we will build, in our small workshop, at the same quality standards and with the same care for our customers feedback, it will be as well appreciated. Albert Einstein said in his book called "How I see the world" the following: "One hundred times during a day I remind myself that my inner and outer life is based on others men work, dead and alive, and I must motivate myself to offer at the same level to others what I received and what I continuously receive...". We are more than grateful to those who, through their work, through their passion for high quality things, offer to us excellent products, products that are used by us and transformed through passion and work into something highly appreciated by our customers. We might not succeed to satisfy the taste and exigences of all our clients, but you can be absolutely sure that any mistake that we encounter in our activity will be nothing but another reason to overcome our limits and to improve what we do.